With Cash for Cars Adelaide, you can get cash up to $9,999 for your car or truck of any make and condition with no expense involved. We buy cars “As Is,” and remove them for free. We provide a premium way to sell cars. We buy cars in “As Is” condition, so there is a need for the expense of repairs to get top cash for the car. We have the mechanics, wreckers, and recyclers that maximise the value of cars in every make and condition! We offer free auto removals, Adelaide. The car may be so deteriorated that you’d pay someone to tow it away. Don’t take out the pocketbook yet. Cash for Cars Adelaide buys scrap cars and comes to remove them for free. Whether your auto is a great working used auto that is only a few years old, or one that is in total wrecked or scrap condition, you have a cash buyer and free auto removal company in Adelaide. Just give us a call for a cash quote. We wreck & recycle cars for free. As we said, we are in the position to buy any auto of any make and condition. With the talent and skills of our team, we can wreck, recycle, or repair autos of any make and condition. With us, you have more than a local Car Removal Adelaide company. You have a car buyer that is ready to make you an offer for your car. An offer up to $9,999 cash. Contact us for a cash quote. Our appraisers make cash offers for cars based on the details and description that the car owners provide. Quotes can be obtained over the phone or online. Accept or reject our cash for car removal quote. Schedule a free car removal anywhere in Adelaide, SA. With Cash for Cars Adelaide, you have a removal process that leaves you with up to $9,999 cash in your hand. 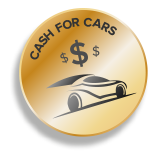 Cash for Cars is an Adelaide car buyer & Car Wrecker company that will buy your car at a fair price. We don’t require a lengthy process; quite the contrary. We make the selling & removal process as quick and convenient as possible. We are an auto buyer that is established, and makes instant cash quotes over the phone and online. For a quick cash quote, contact us at the number below, or complete our online form at the top right of this page. 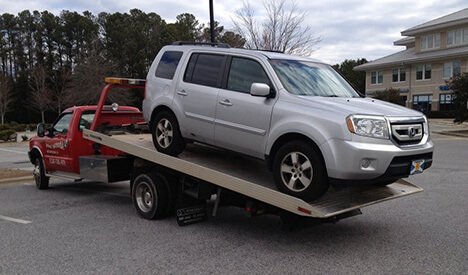 We buy & remove every make and condition of auto, paying up to $9,999 cash on the spot.